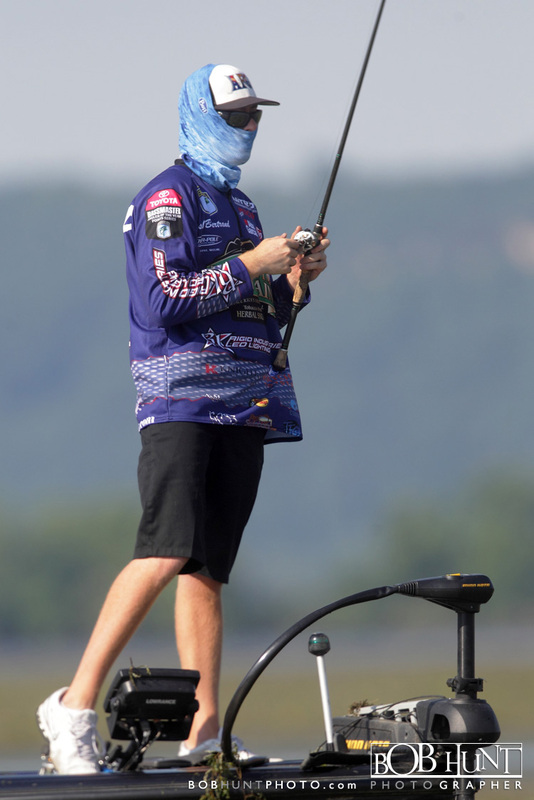 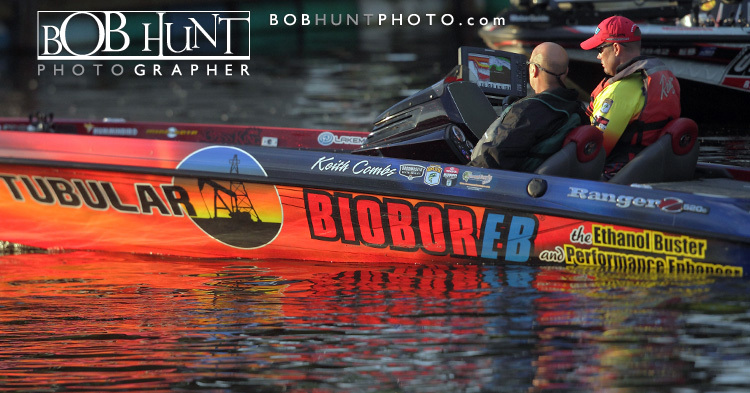 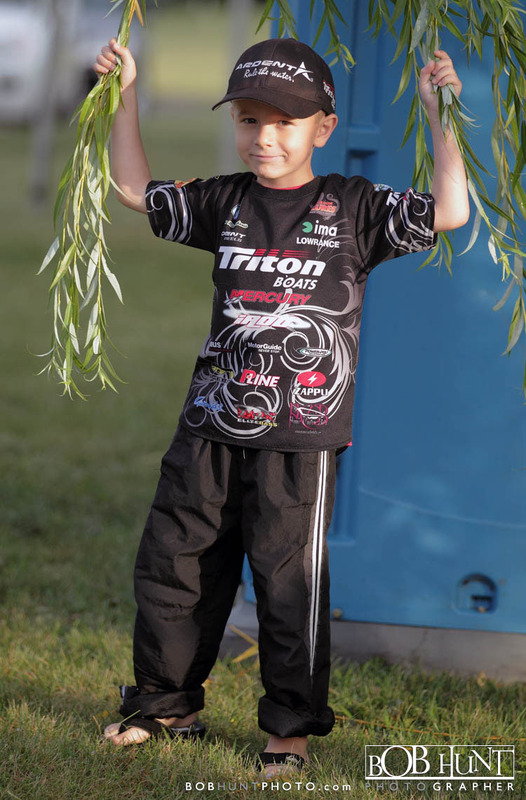 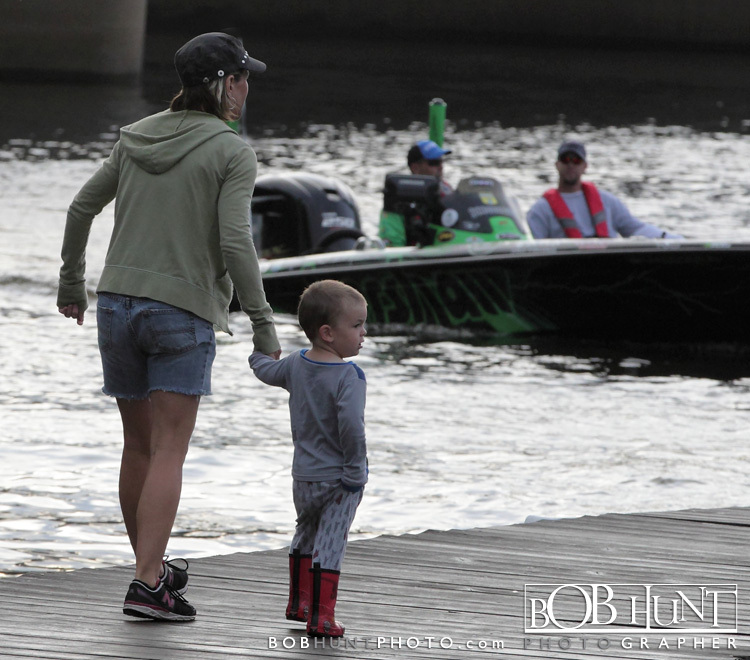 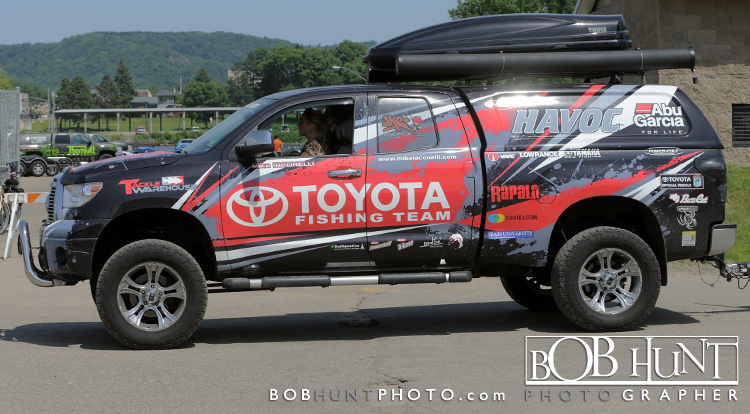 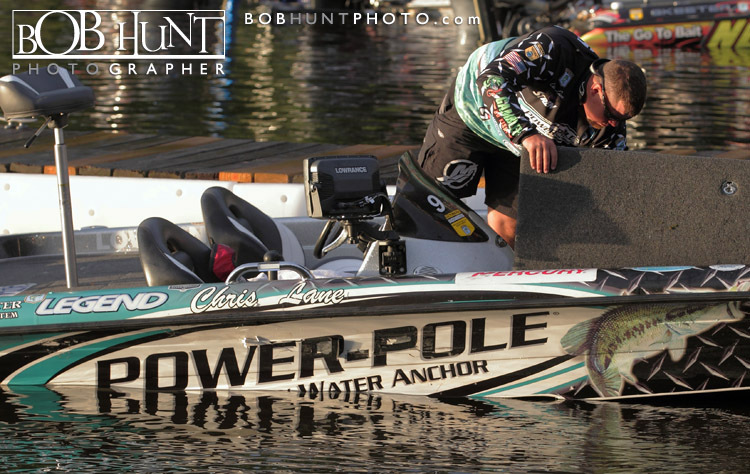 LA CROSSE, Wis. — For some reason, said Brandon Palaniuk, he felt the bass were going to bite for him Thursday, the kickoff of the Diet Mountain Dew Mississippi River Rumble presented by Power-Pole. 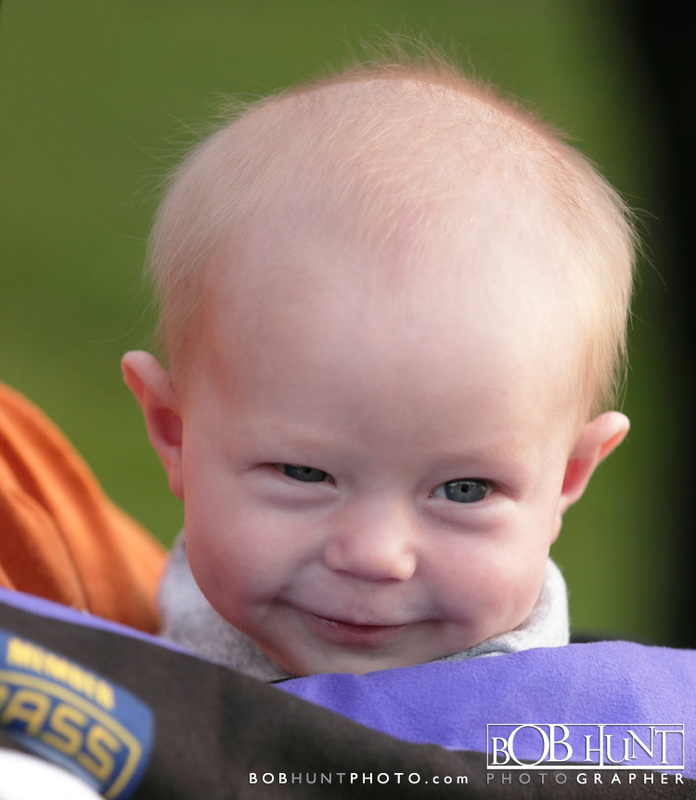 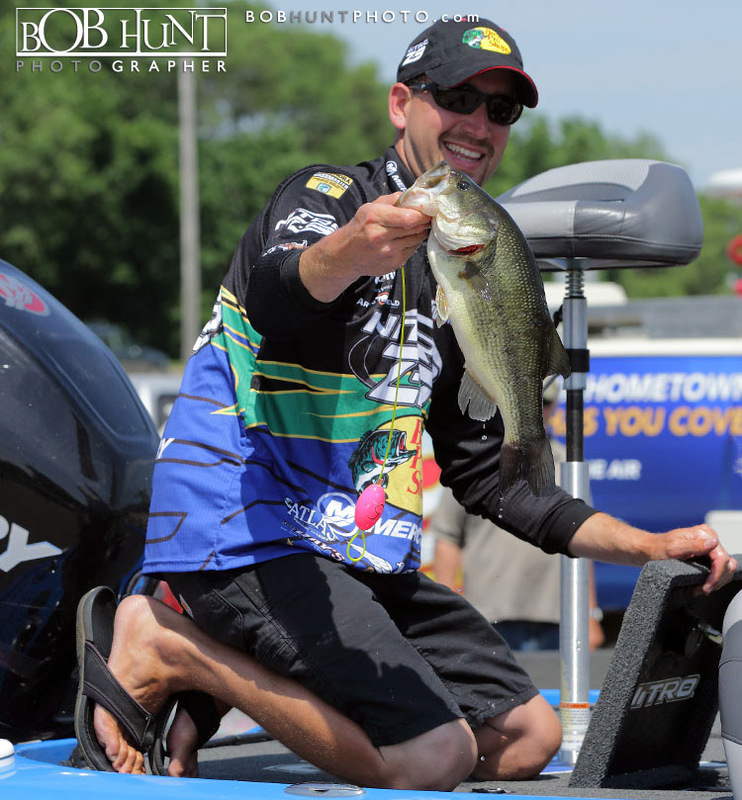 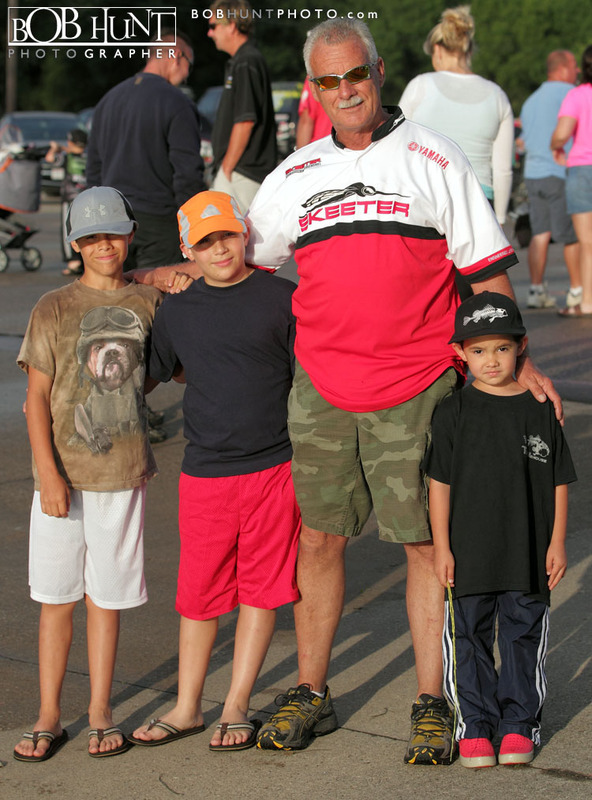 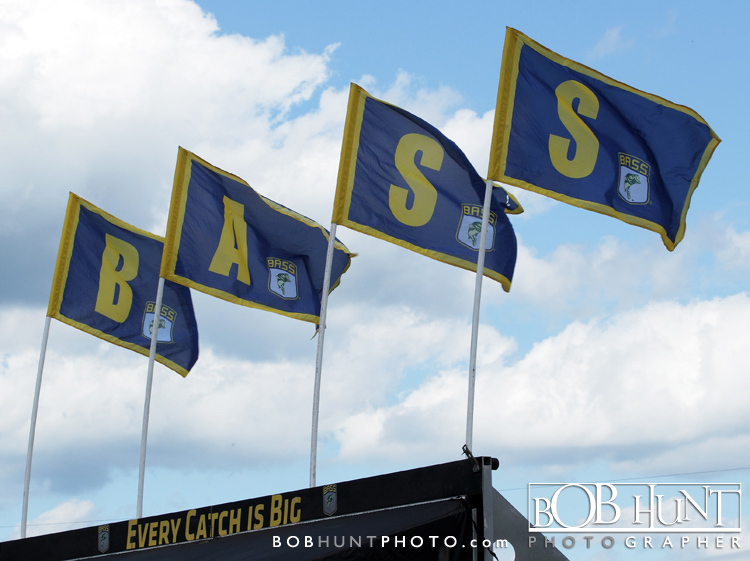 Palaniuk, the first of 99 Bassmaster Elite Series pros to come to the scales, had just weighed what later proved to be the largest bag of the day: 18 pounds, 4 ounces. 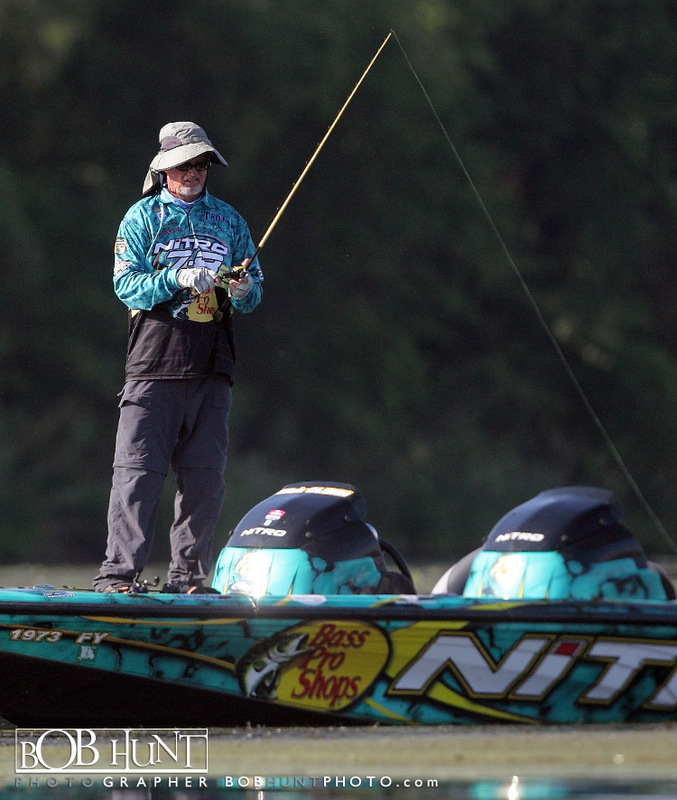 But the magic happened for Palaniuk, who at 25 already has a 2012 Elite win on his record as well as the 2010 B.A.S.S. 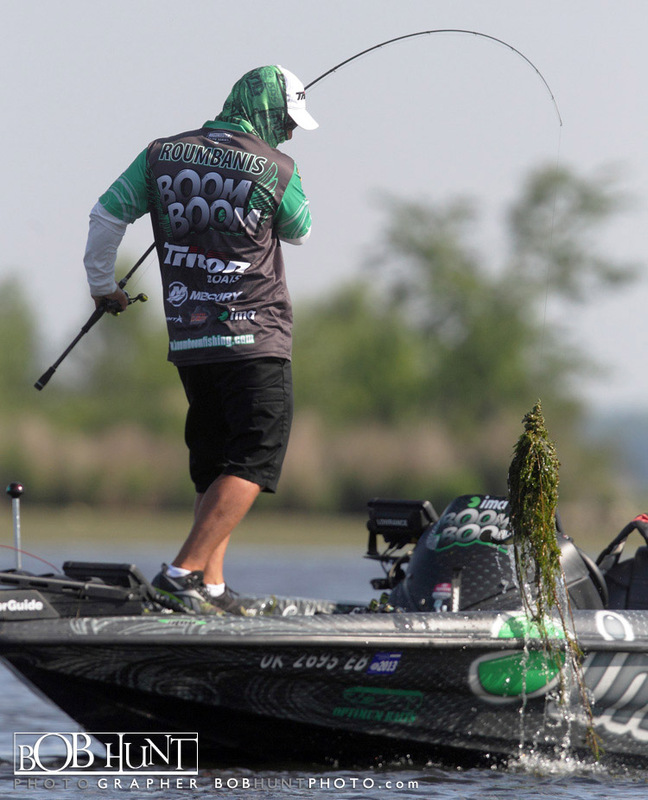 Nation Championship title. 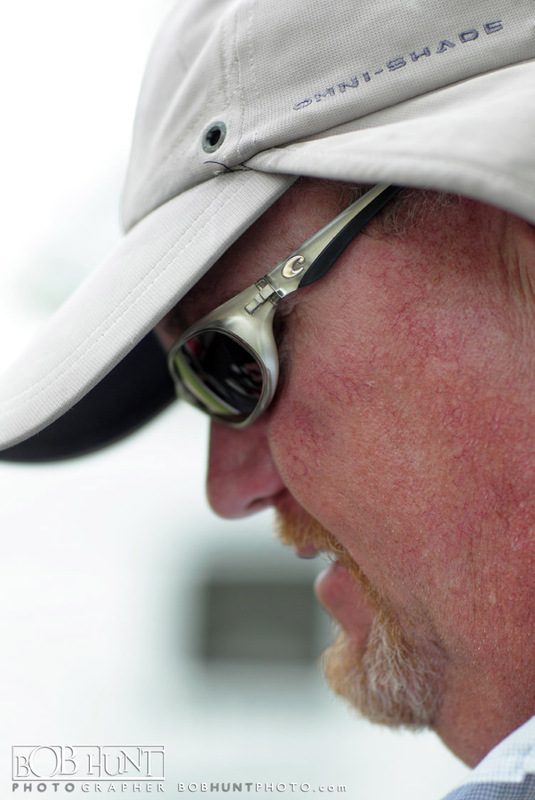 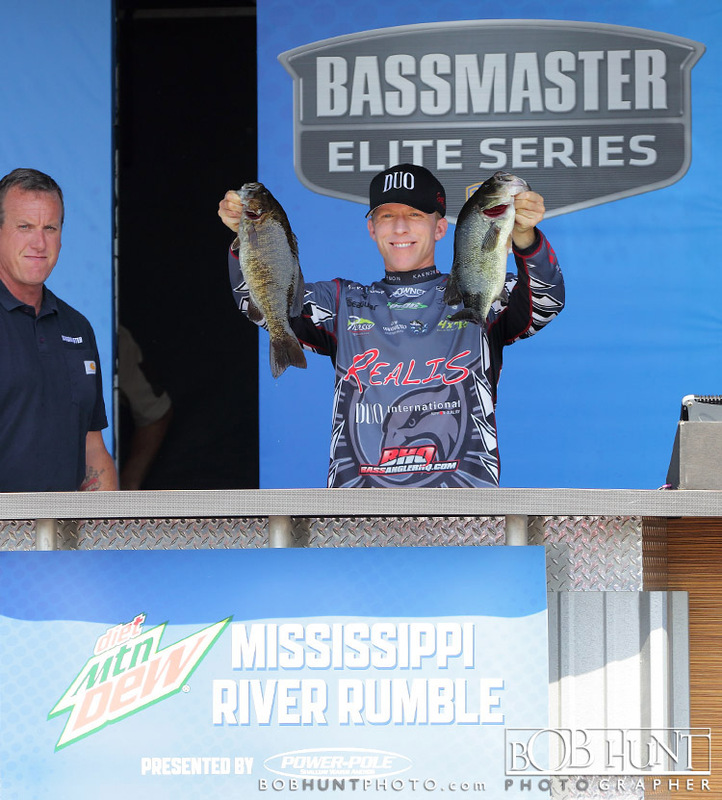 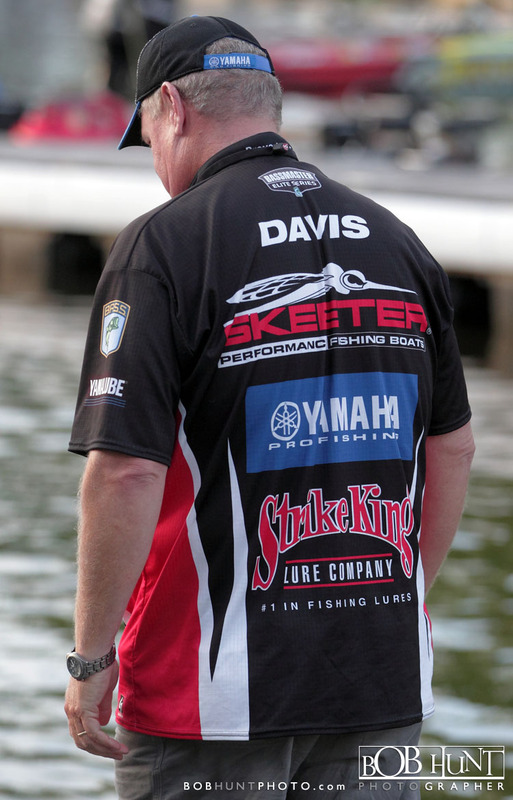 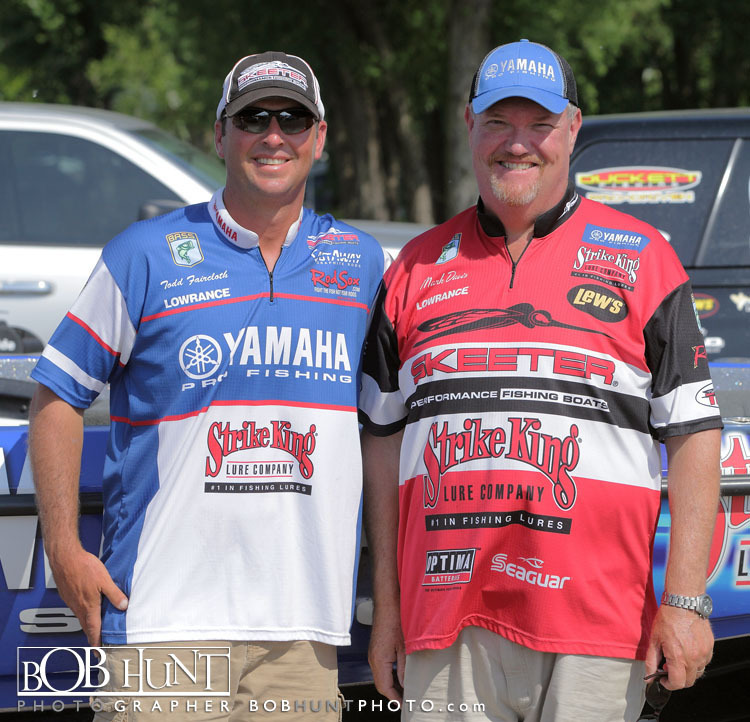 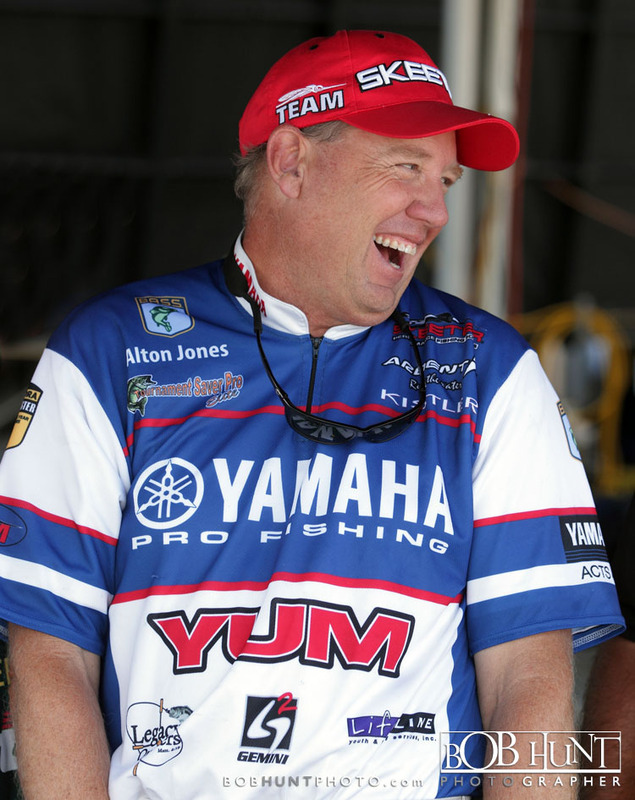 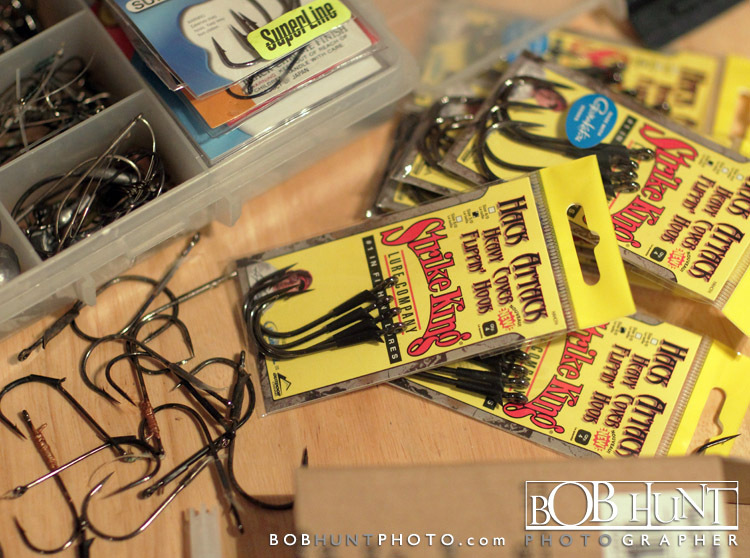 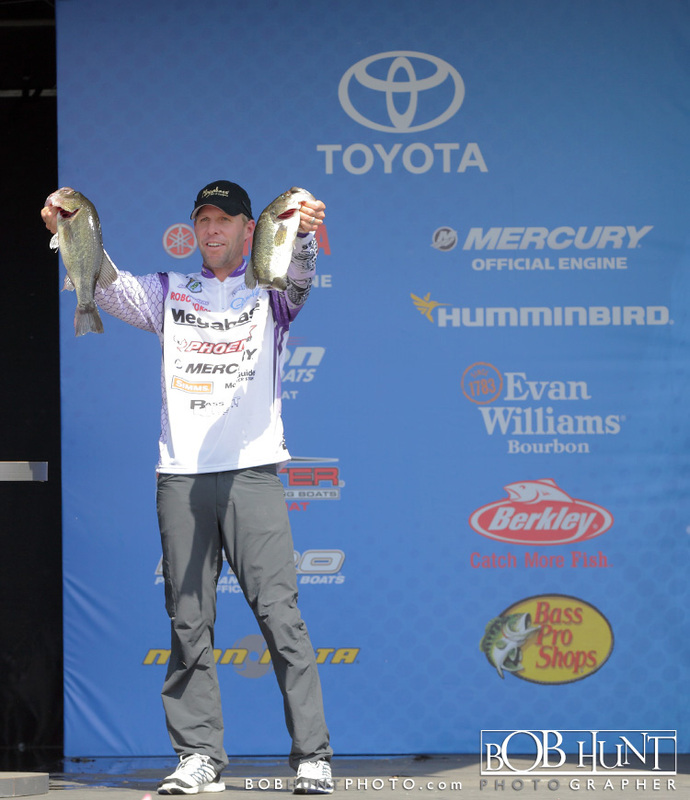 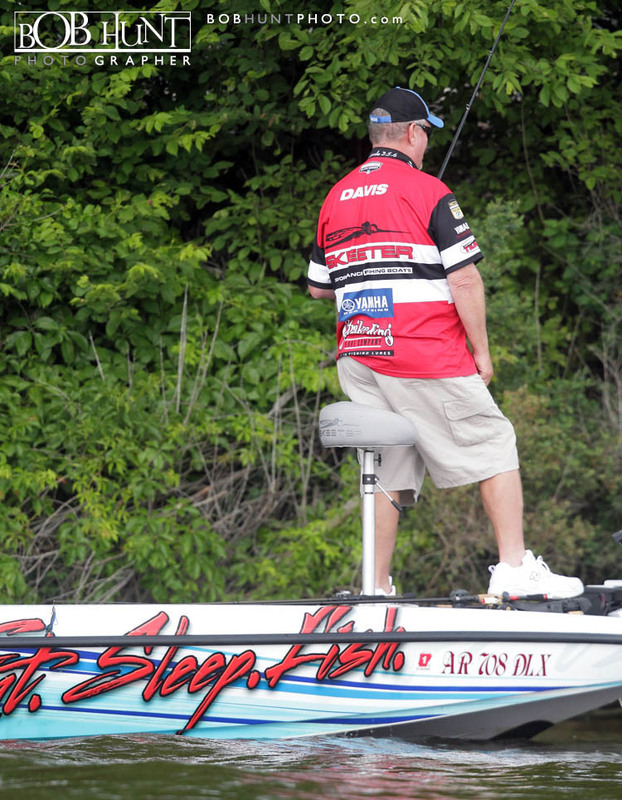 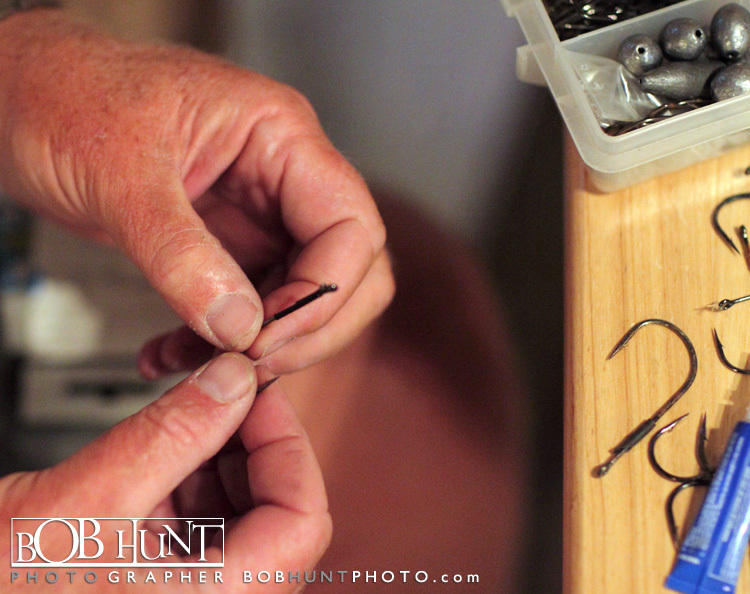 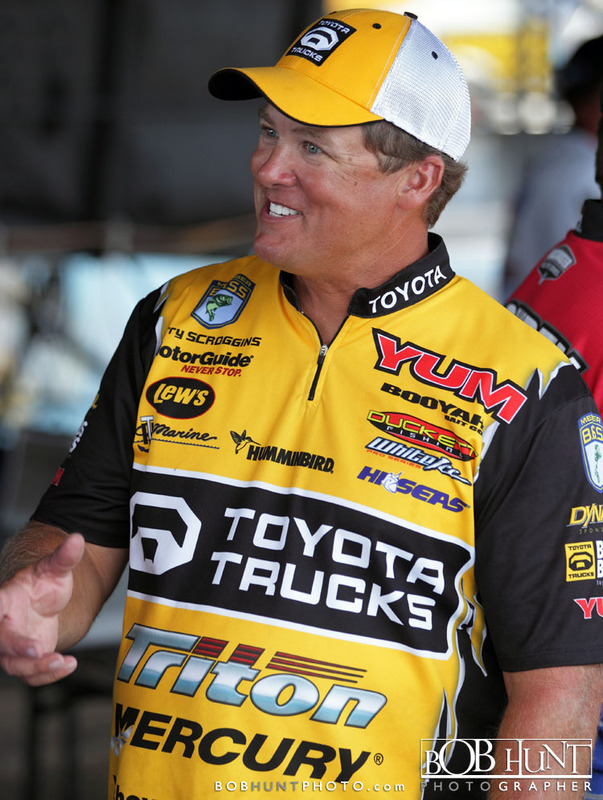 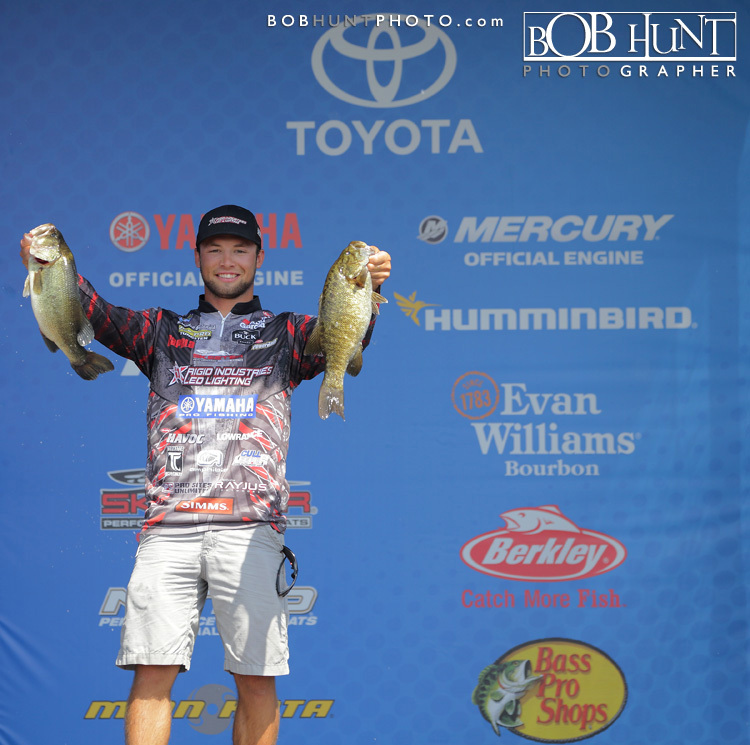 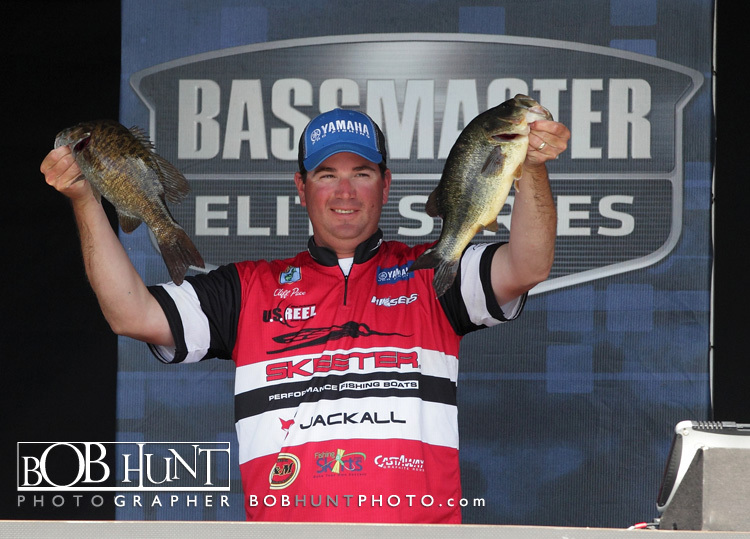 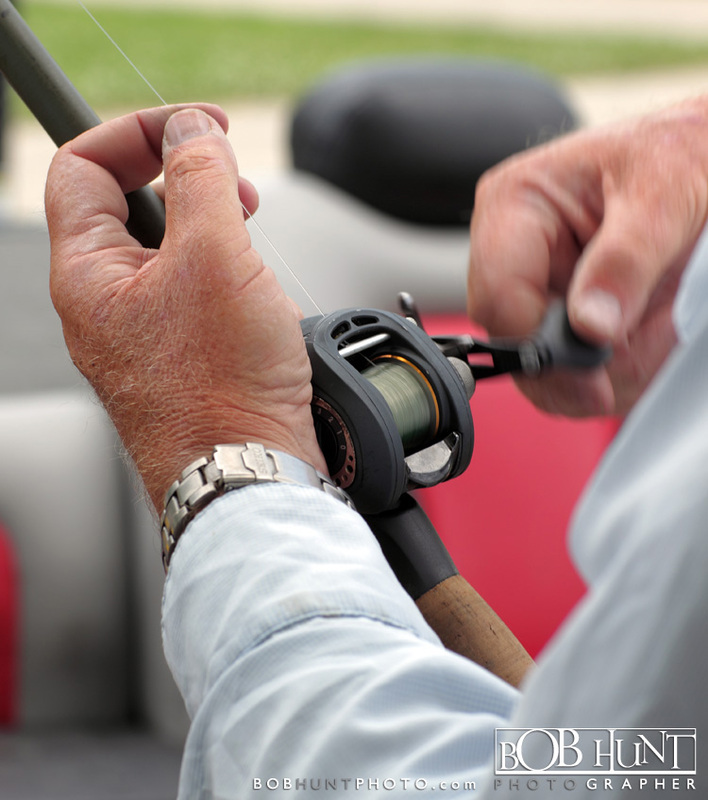 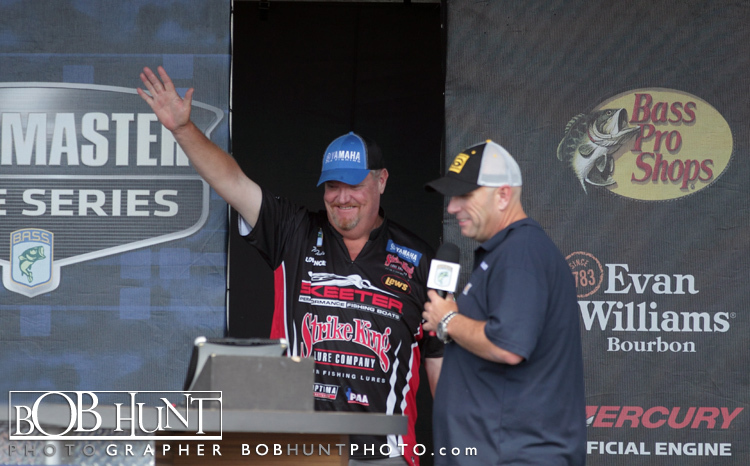 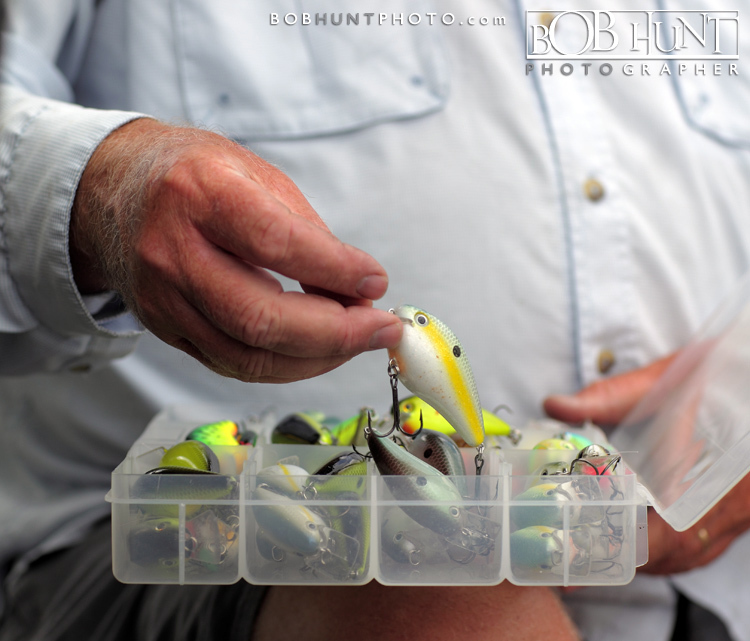 He secured a 2-pound, 4-ounce lead over Kevin Hawk of Guntersville, Ala., in second place with 16-0. 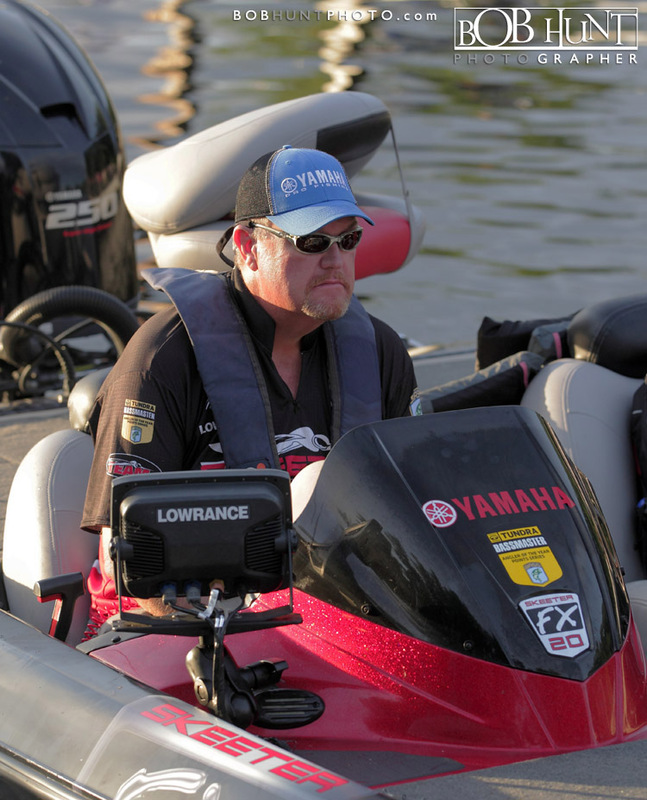 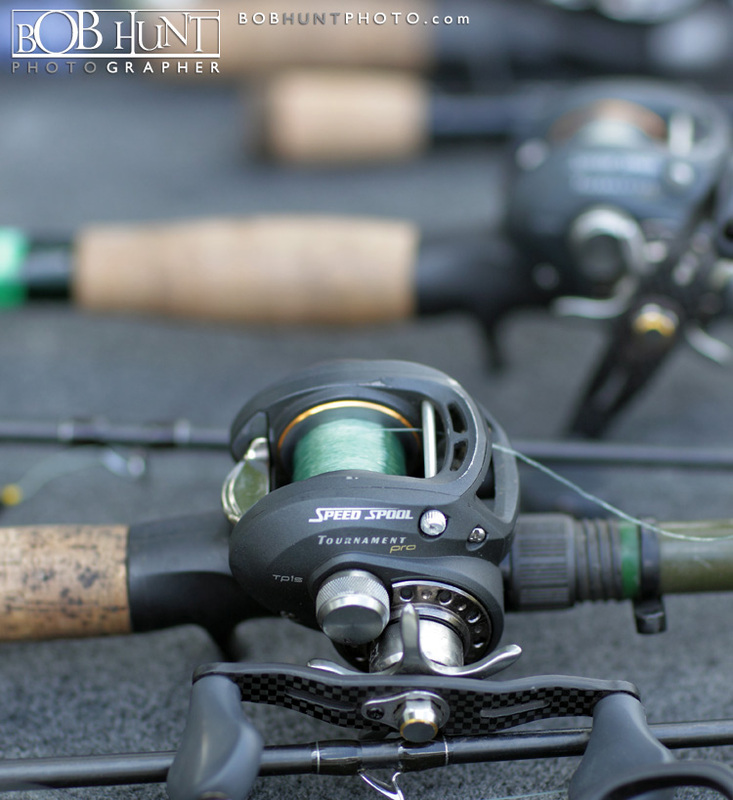 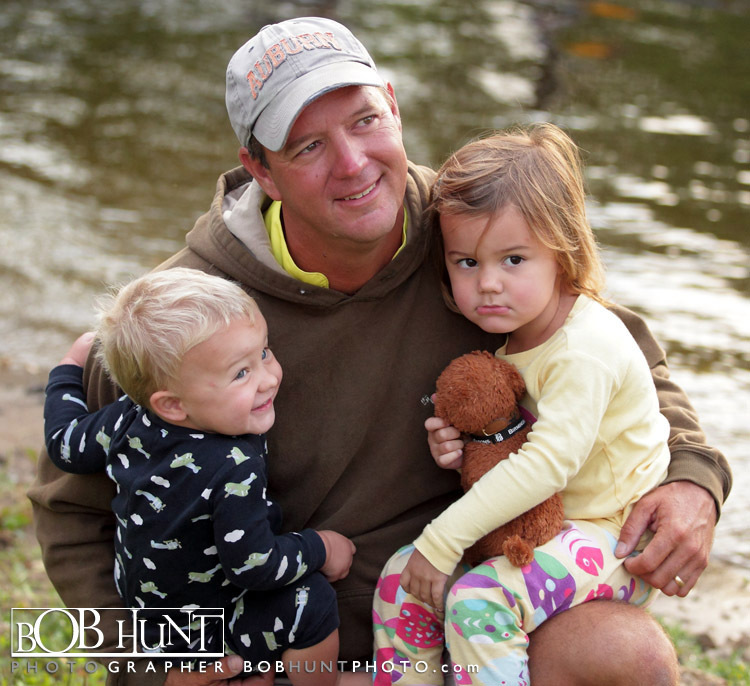 Third place was taken by John Crews of Salem, Va., with 15-7. 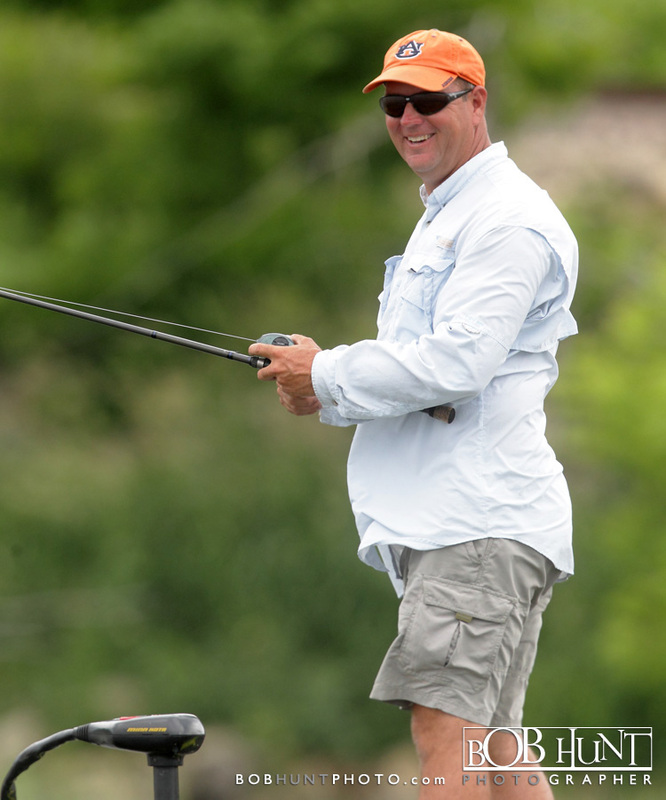 In fourth place was Clifford Pirch of Payson, Ariz., with 14-11. 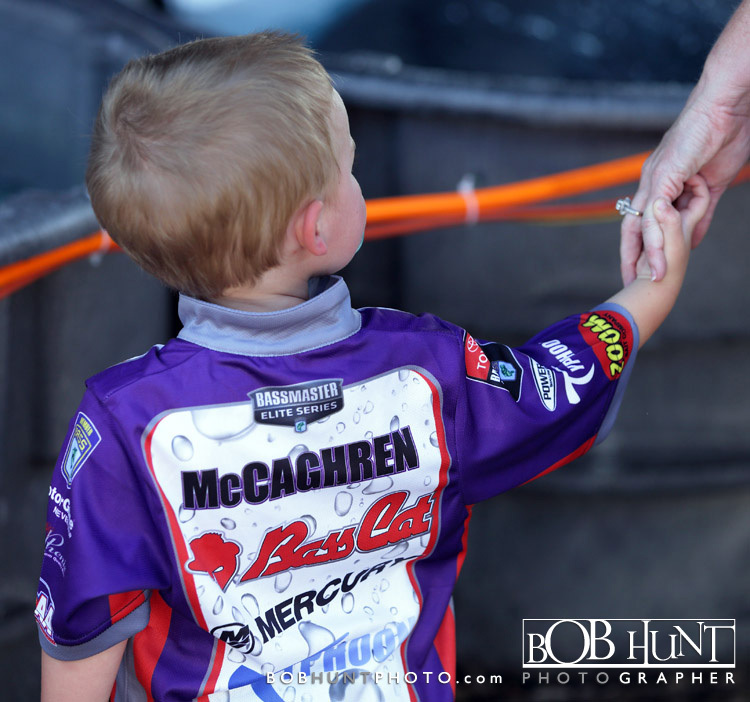 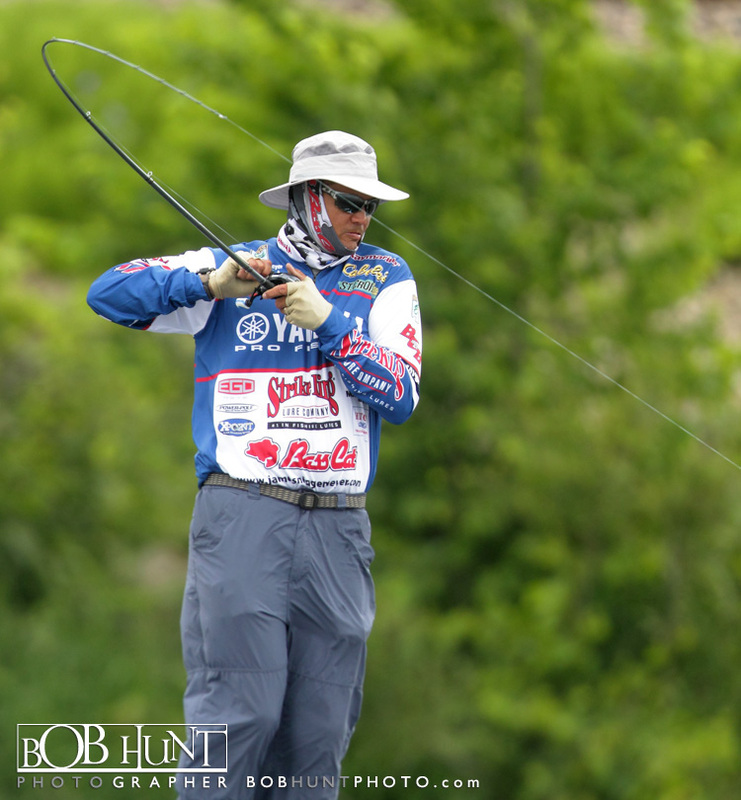 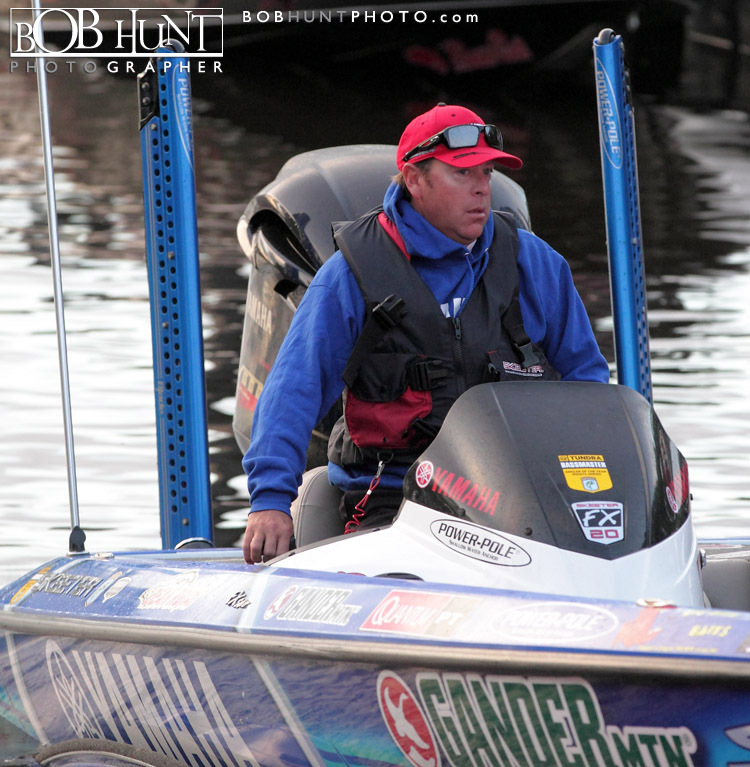 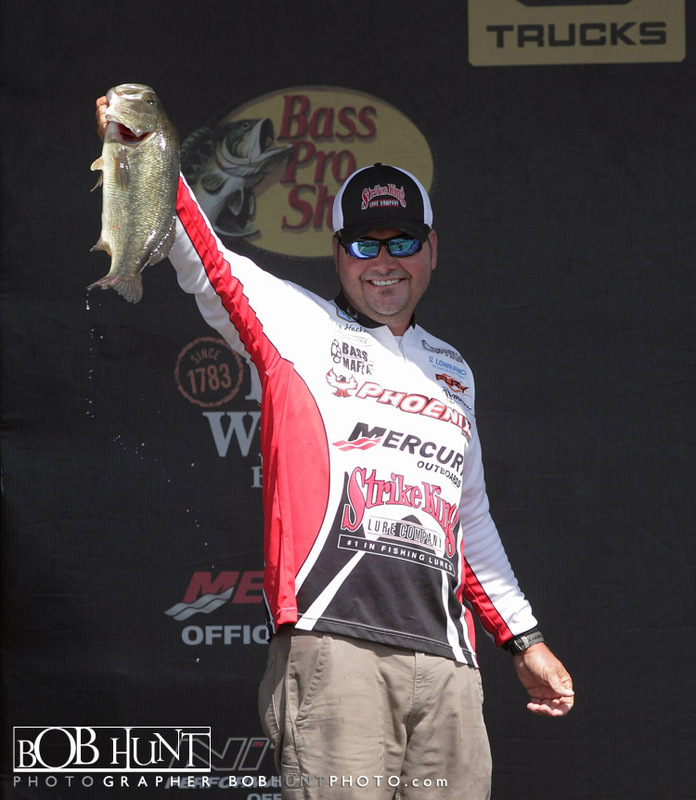 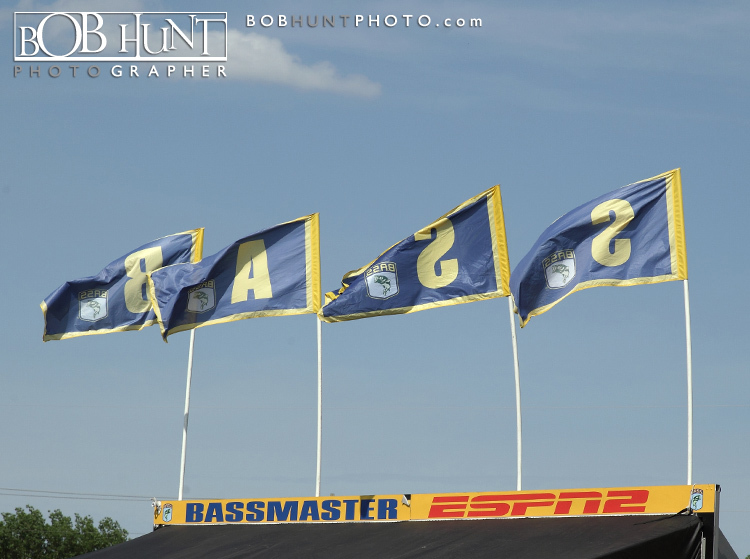 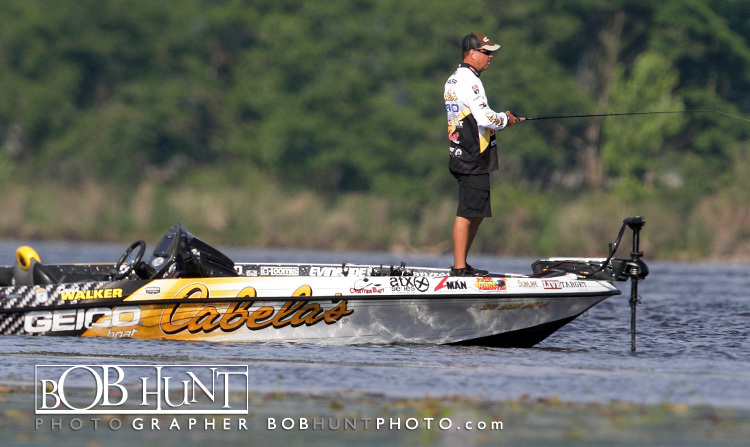 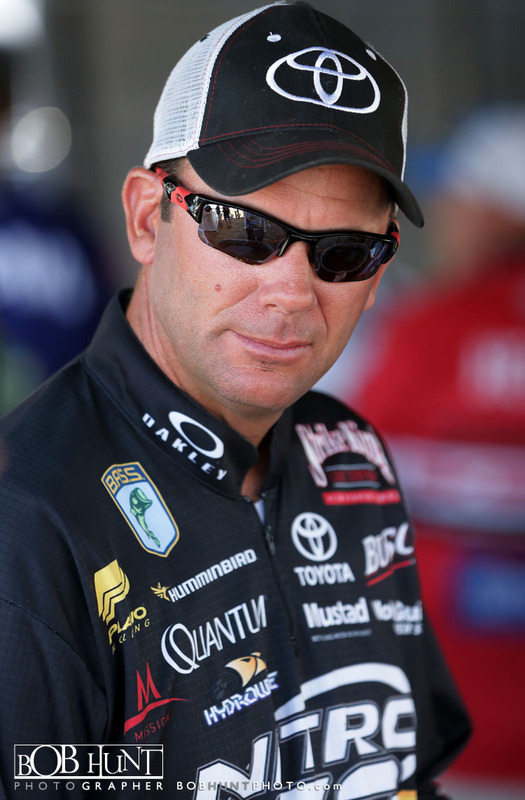 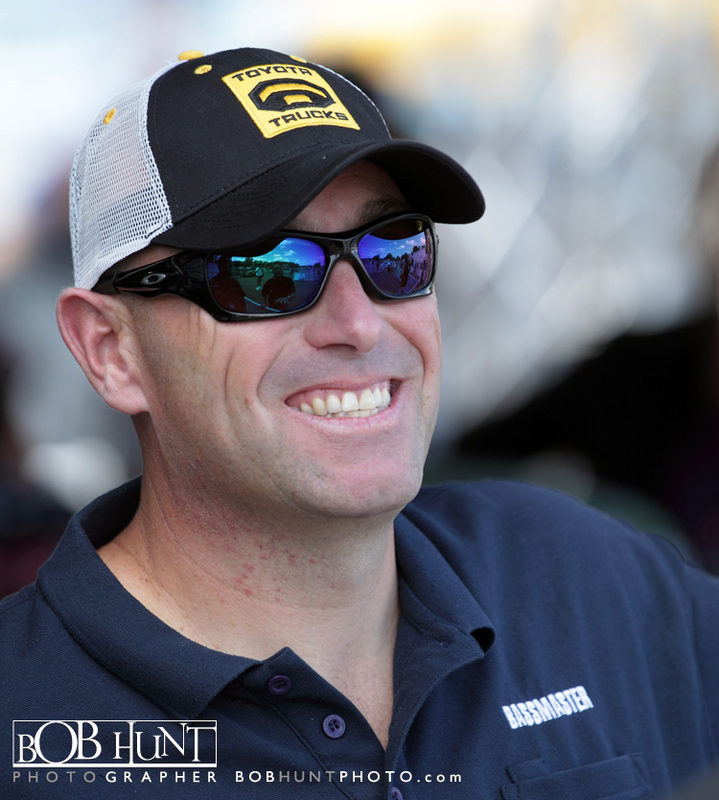 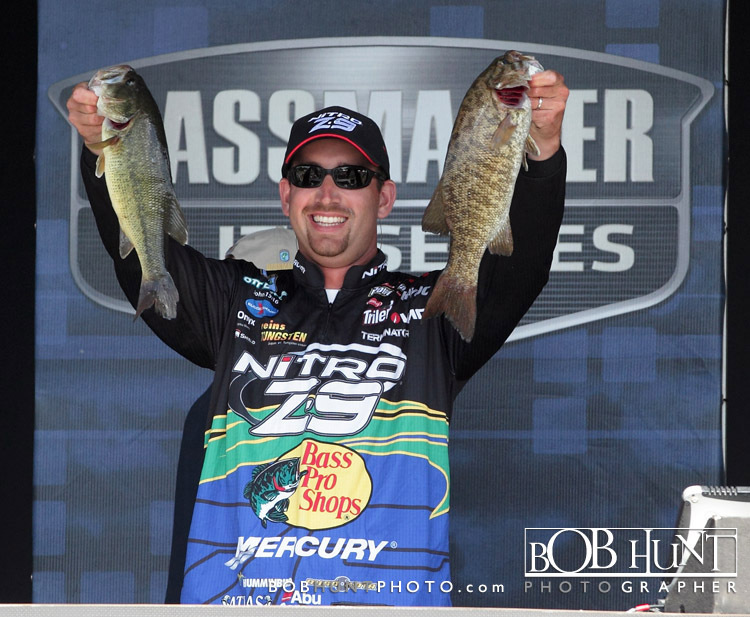 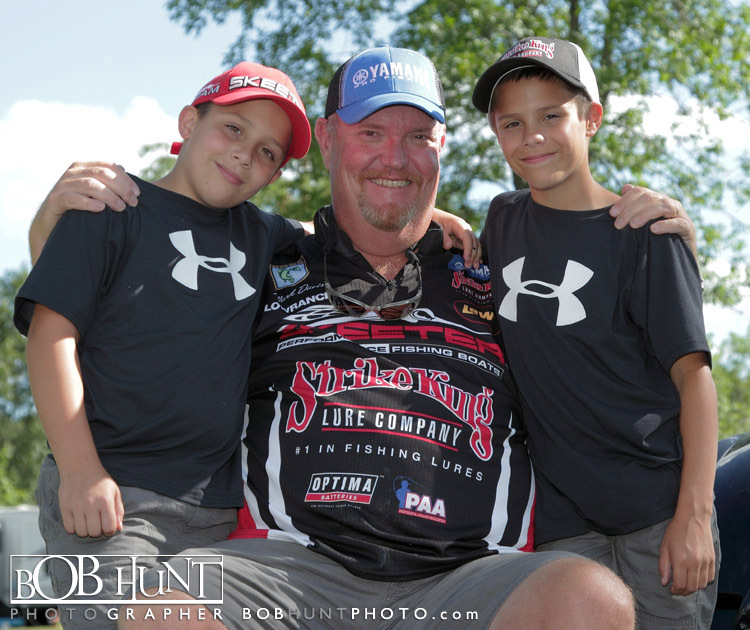 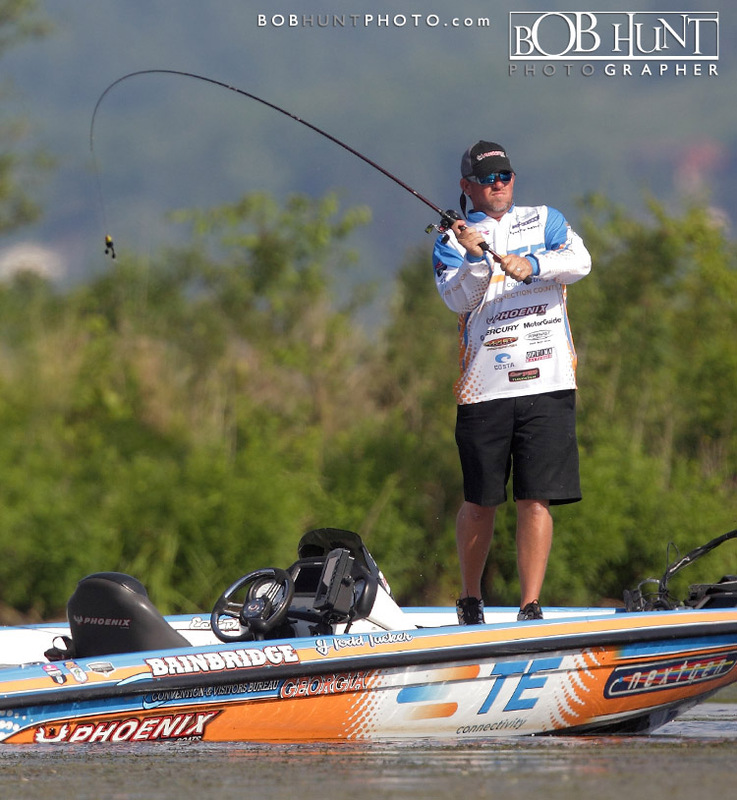 Rounding out the Top 5 was the 2012 Bassmaster Rookie of the Year, Brandon Card of Caryville, Tenn. Card had 14-9.